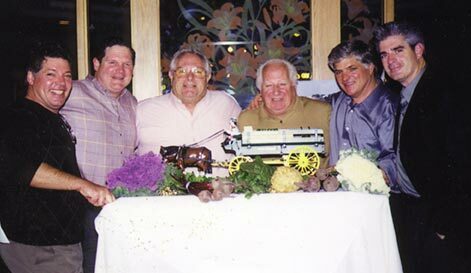 John F., Antone L. Jr., Frank J., Raymond A.
Ronald A., Raymond A. Jr., David J.
Raymond A. Ratto, Sr., Raymond A. Ratto, Jr., Frank A. Ratto. Science Center Hall of Fame Banquet Dinner in November, 2006. 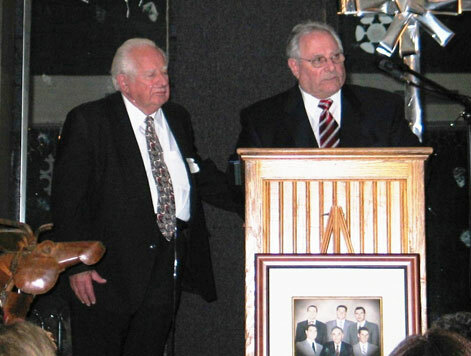 Ratto Bros. was honored at the event.